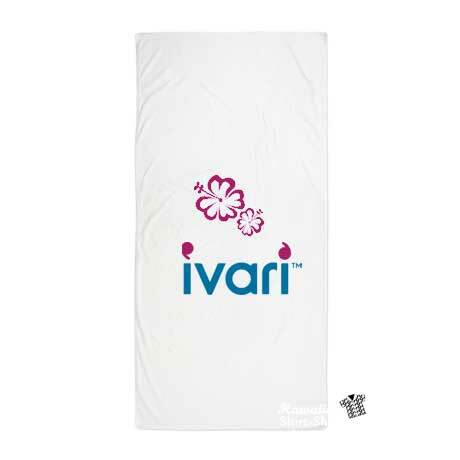 Imagine your logo on a Beach Towel in Hawaii. 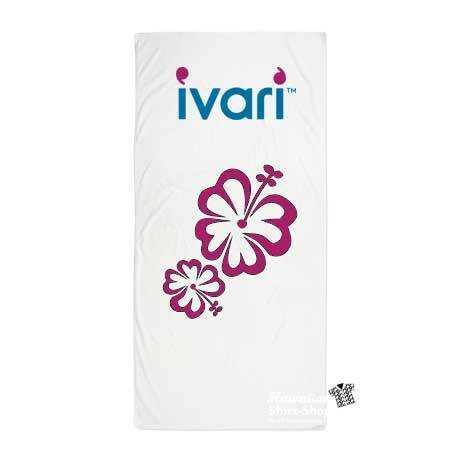 Bring new life to your Logo with our Branded Beach Towels made with soft 100% cotton. 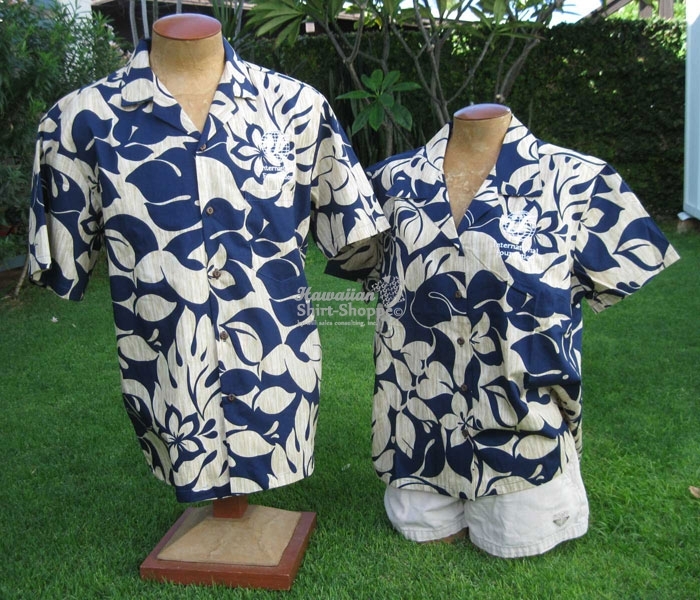 Double sheared with dobby end hems add a high value look. 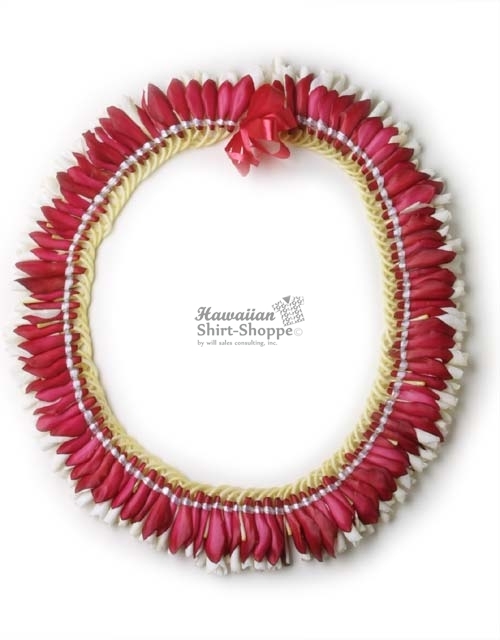 Price includes 2 color imprinting and shipping to Hawaii. 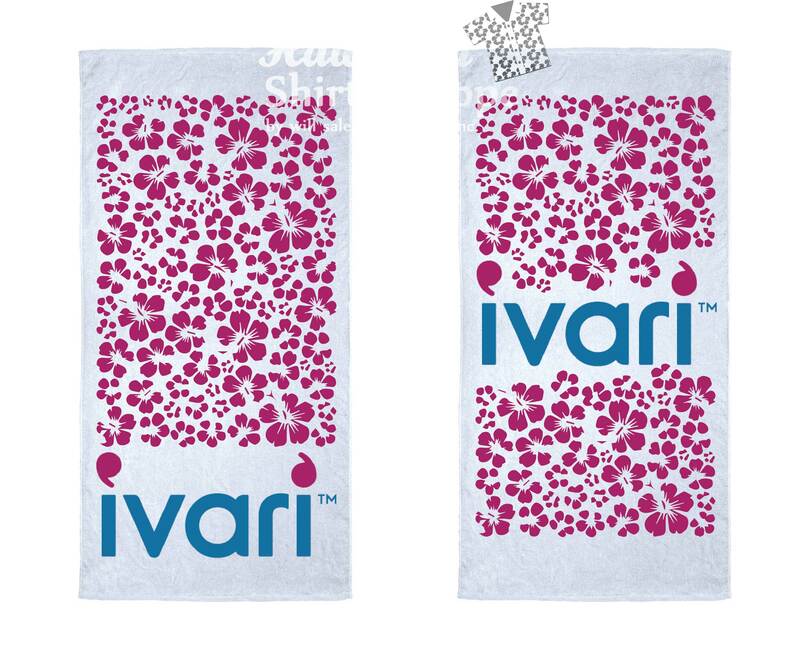 Bring new life to your logo with our Branded 100% cotton towel. 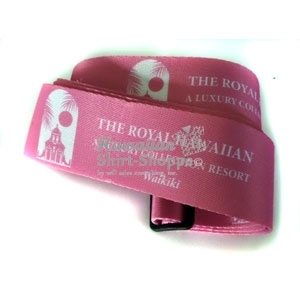 Double sheared with dobby end hems add a high value look. 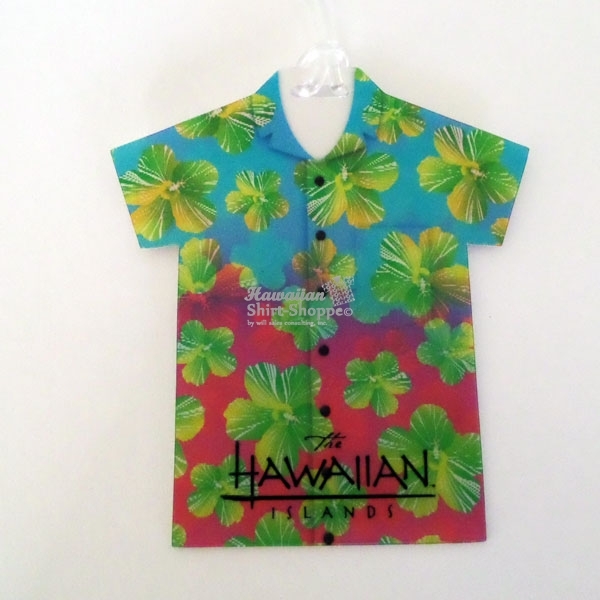 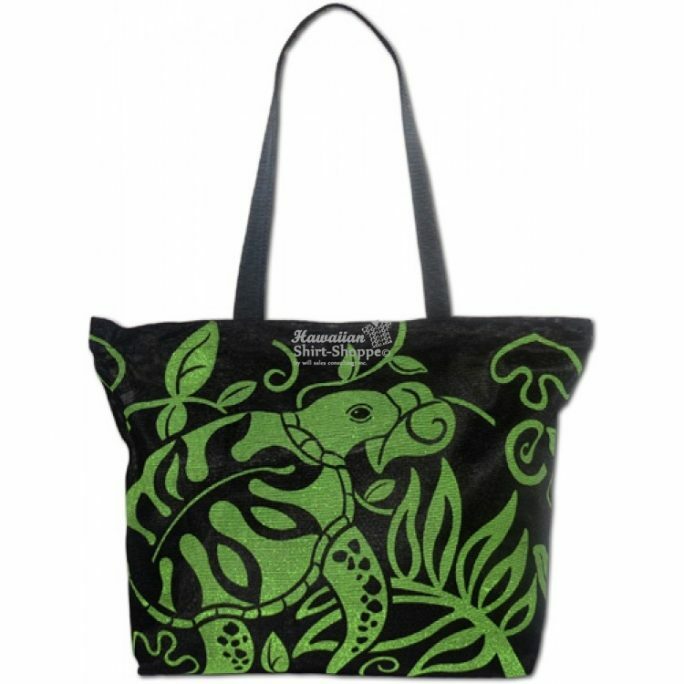 Price includes 2 color imprinting and shipping to Hawaii. 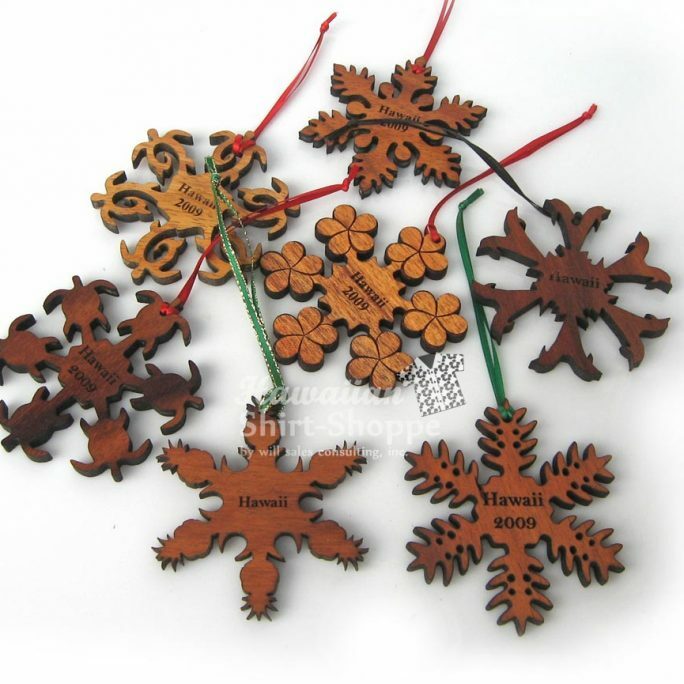 Production time: 3 – 5 weeks.